Pony up! 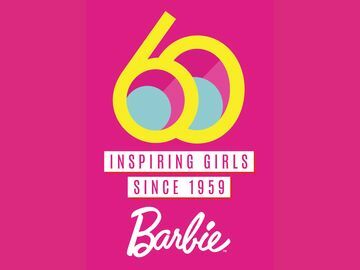 Barbie® Doll Celebrates Family and Friendship in an All-New DVD — Barbie™ & Her Sisters in a Pony Tale | Mattel Inc.
EL SEGUNDO, Calif.--(BUSINESS WIRE)-- With more than 25 titles, Barbie™ shows in her latest adventure — Barbie™ & Her Sisters in a Pony Tale, a direct-to-DVD release — that through the power of family and friendship, anything is possible. Available now at retailers nationwide, the all-new tale chronicles Barbie™ and her sisters — Stacie™, Skipper™ and Chelsea™ — as they set off on an equestrian adventure, traveling to a posh horse academy in the majestic Swiss Alpine. There the sisters form everlasting bonds with each other and create sweet memories with their ponies at the academy. 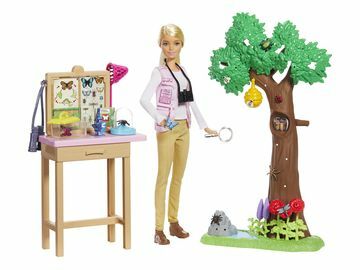 Girls can also create their own adventures and relive the glamorous gala scene with a line of themed dolls and toys currently available at major retailers including Walmart.